In 2014, Stevo Pendarovski was a party candidate for SDSM, and now his candidacy is a concept that DUI will promote, Artan Grubi said Monday on TV21’s “Click Plus” show. 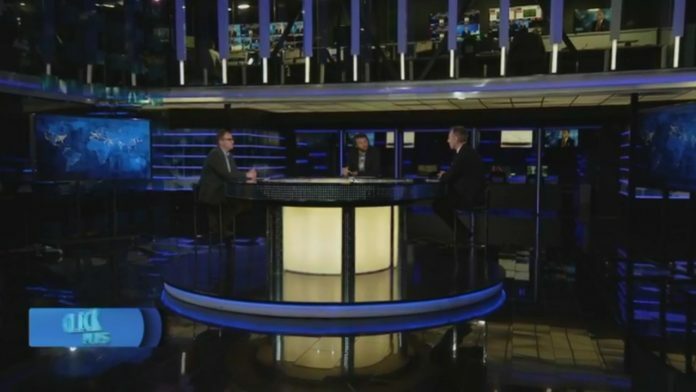 Grubi was debating with Arben Tarawari, who said that in 2014, when Pendarovski was a presidential candidate, he voted for him in the second round. According to Grubi, the principle of consensus will bring the Governor of the Central Bank to be an Albanian. As Talat Xhaferi was appointed first Defense Minister, Agim Nuhiu first Minister of Interior, the public ombudsman is an Albanian, so we will succeed to have an Albanian Governor as well, Grubi said.